What textures are you working on? I don't want to spoil any surprises! Presumably you mean tg_terra_color, and can this same shader replace all other types of bodies (desert, titan, selena etc etc) or does it only work as a terra shader? 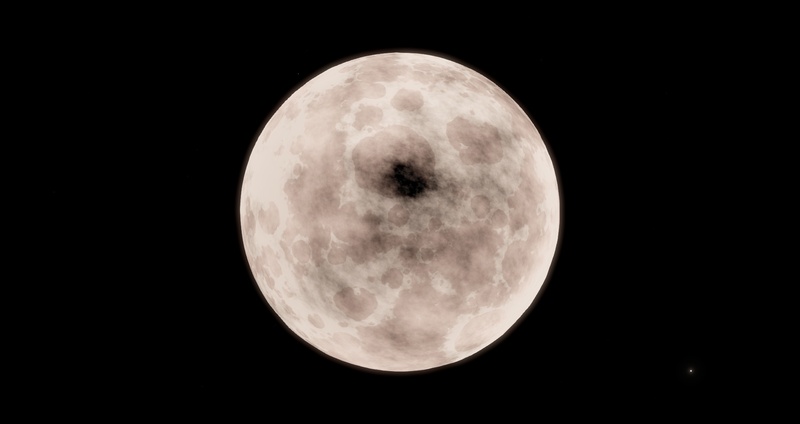 can this same shader replace all other types of bodies (desert, titan, selena etc etc) or does it only work as a terra shader? 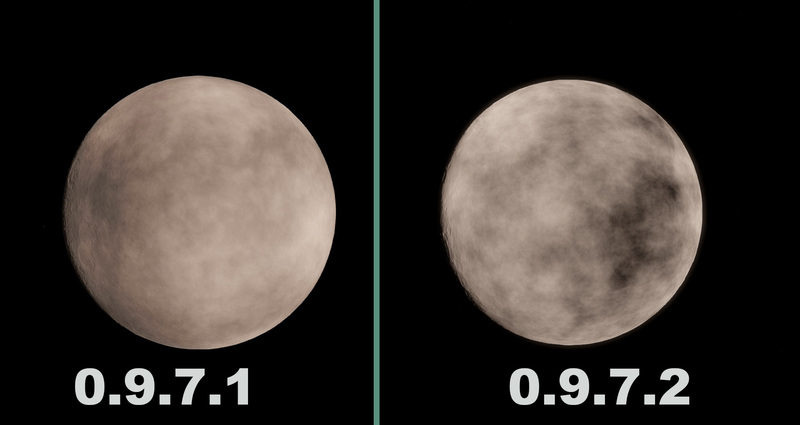 It works for all bodies affected by the tg_terra_color shader. This includes terras, deserts, and oceanias. Selenas and other types don't have albedo variations, so I didn't make a shader for them. Is that just the new color palette system? I'm assuming there is no simple way around that...just a shame as its causing bugs like this: http://i.imgur.com/Q9vTUrZ.jpg as I already posted in the creating a planet thread. Is that just the new color palette system? No. It's probably something else entirely. Do you have a location code for a planet that's doing this? 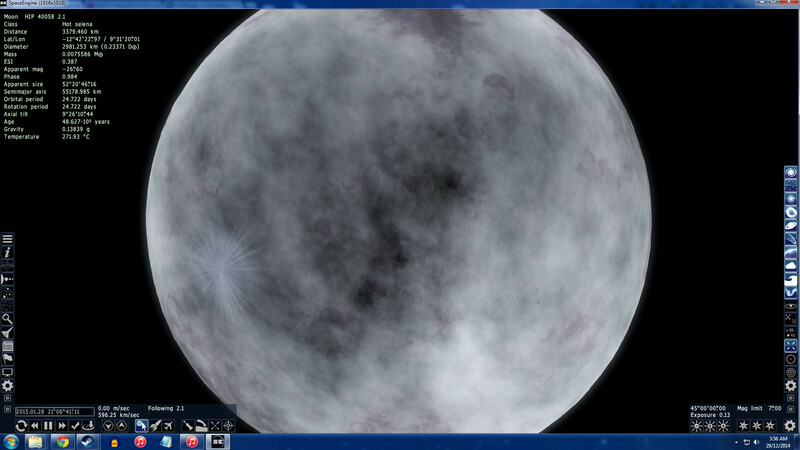 Hmm, it turns out that selenas DO have albedo variations in their shader, I just missed it the first time I looked. No problem, it's easy to fix, I'll update the mod shortly. When I try to change the files, it gives me an 'Access Denied' message. Same if I even try to change the planet palettes. Help? Maybe the folders are read-only? 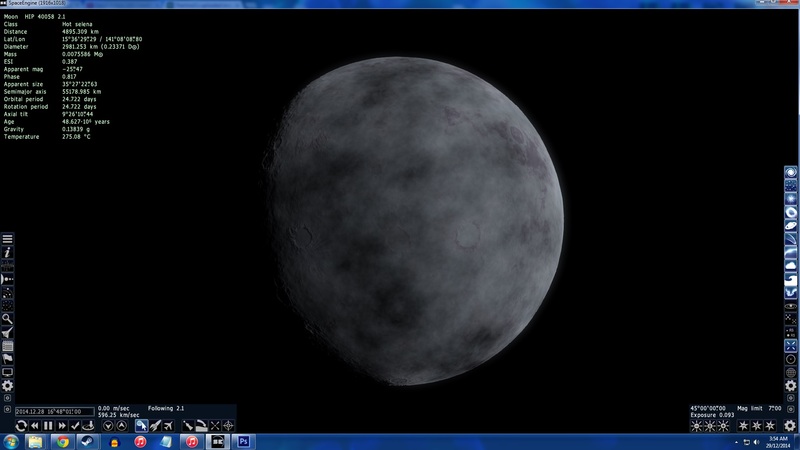 Updated the albedo variation shader mods to include tg_selena_color shaders. Funnily enough, I don't actually mind the albedo variation on Terras etc, but I do mind the selena albedo variation. Mainly as it causes those massive black spots.